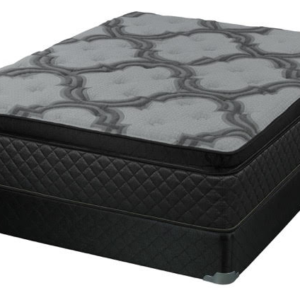 15″ thick and features 884 pocketed coils in a foam encased unit. 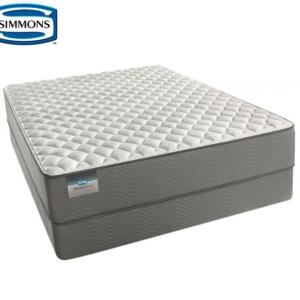 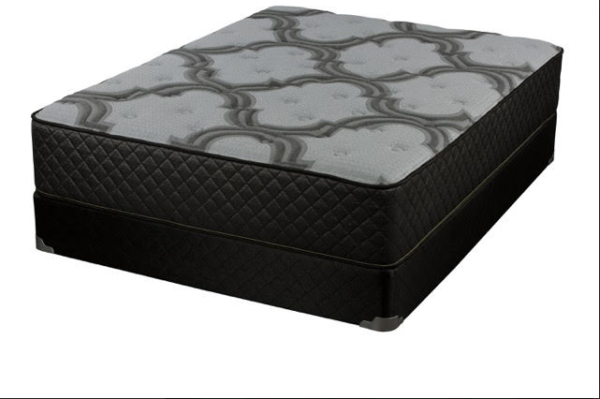 This plush mattress also features graphite memory foam in addition to a 1353 micro coil unit. 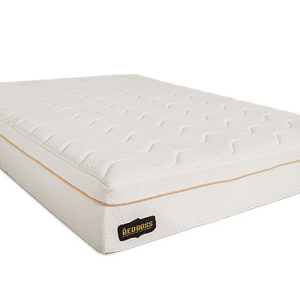 That’s right, over 2000 coils in this mattress! 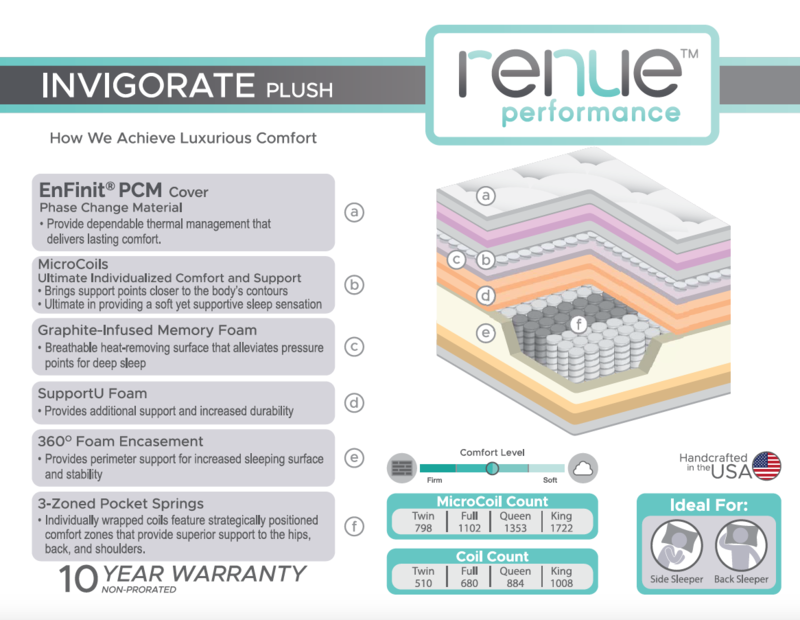 Of course it also has a 10 year full warranty.